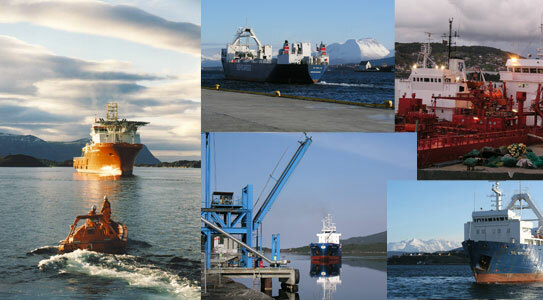 Devold Aalesund is a fully integrated shipping service company. We offer two main categories of service; Shipping Agency and Cargo Management. Our highly professional and experienced staff operates in the ports of Ålesund and distric quays in the county of Møre og Romsdal; ranging from Måløy in the South to Kristiansund in the North. Please refer to the menu below to explore our business areas. We offer international trailer transport several times a week. Lauritz A. Devold has over the years represented a number of reknowned shipowners and liner-services, and we are still doing so today.